Call her Dr. Steed. If there were a degree in rebounding from injury, Haley Hall Steed (BS ’11) would have earned it. The senior point guard has undergone, count them, three ACL surgeries in three years. She first tore the knee ligament in a game as a freshman, then again—same knee, same play—in the first practice the following year. Then, in the first game of the third season, her other knee gave. But Steed didn’t. While recovering, she attended every game, home or away, with her team and even led as a captain—from the bench. 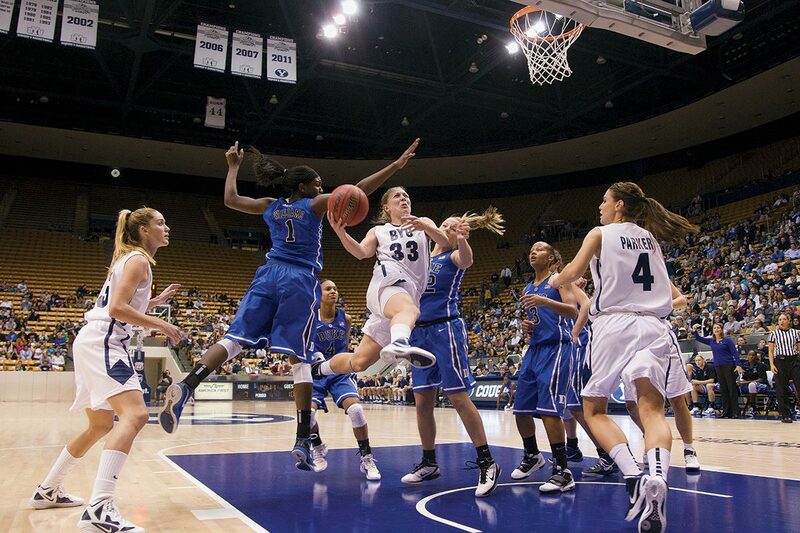 Indomitable, she returned in 2009–10 to play her first full season, and she’s since chalked up enough stats to put her in contention for BYU career records in assists, steals, and treys.